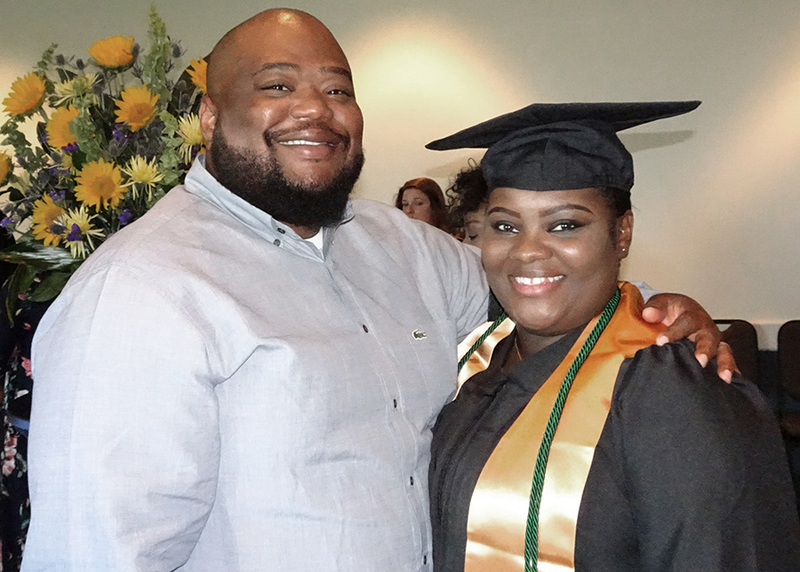 With an average GPA of 3.545, more than half of the class graduated with honors or highest honors. 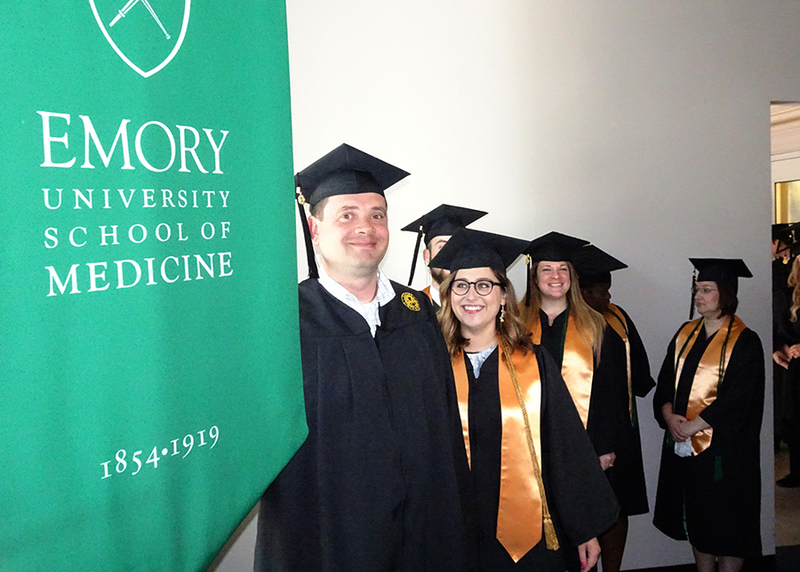 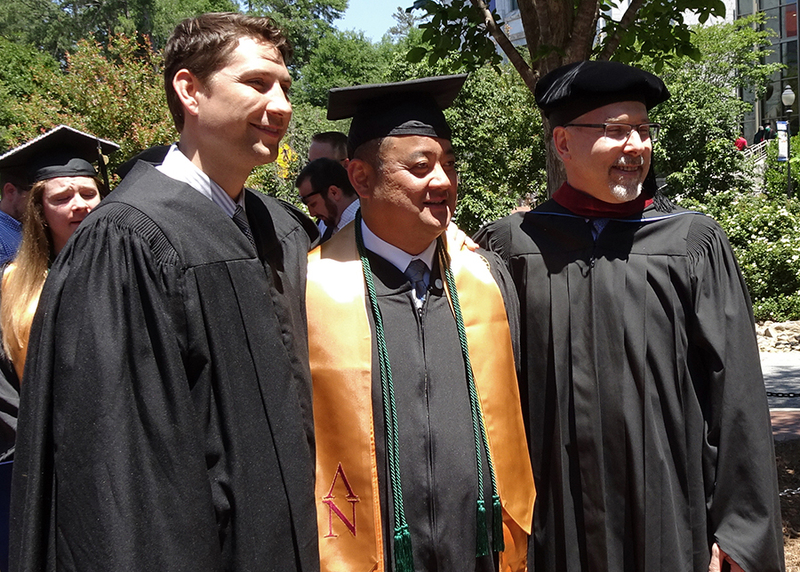 Emory Radiology’s Medical Imaging Program conferred bachelor of medical science (BMSc) degrees on fourteen hard-working students during Emory’s Commencement exercises May 8. 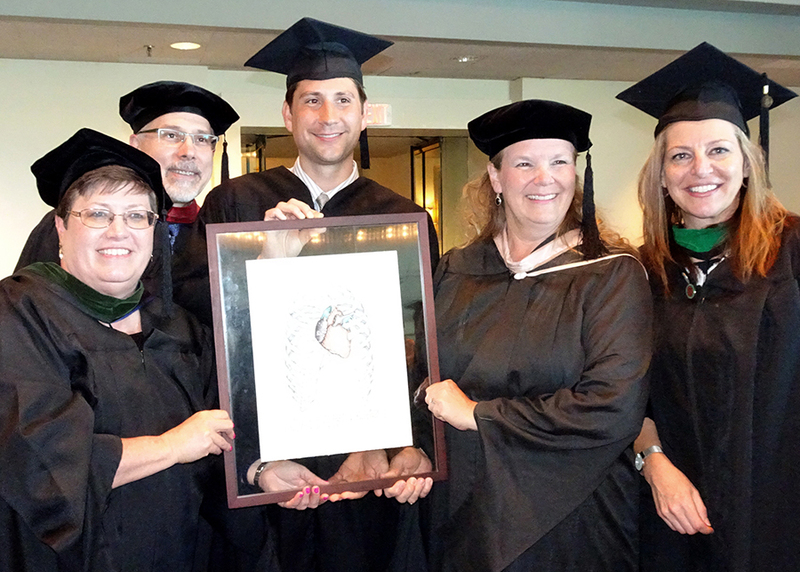 Four students earned the BMSc degree through the RT-BMSc “bridge” program for those already certified as radiologic technologists at the associate’s level. 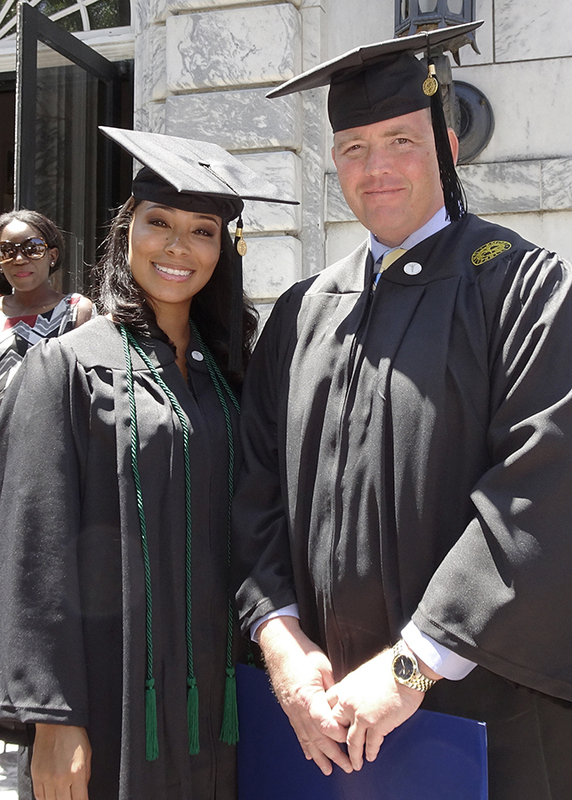 Ten students obtained their degrees through the traditional three-year BMSc program for students new to the field. 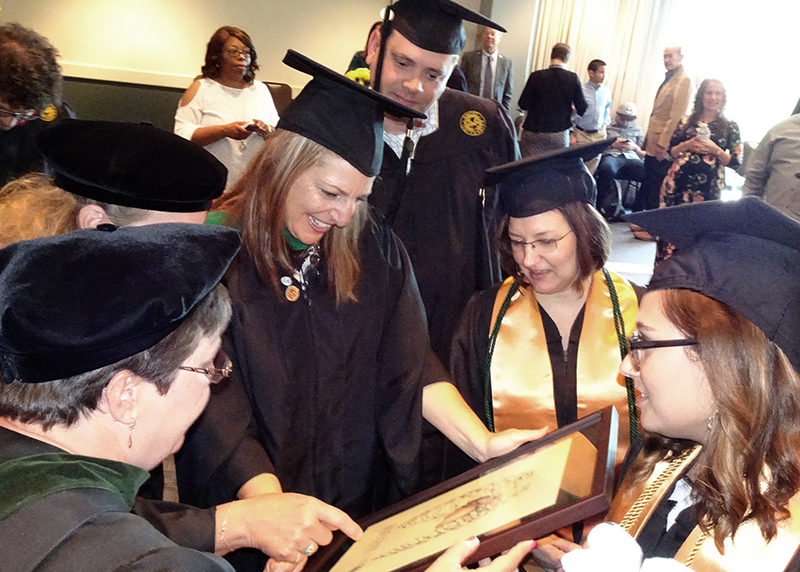 With an average GPA of 3.545, more than half of the class graduated with honors or highest honors. 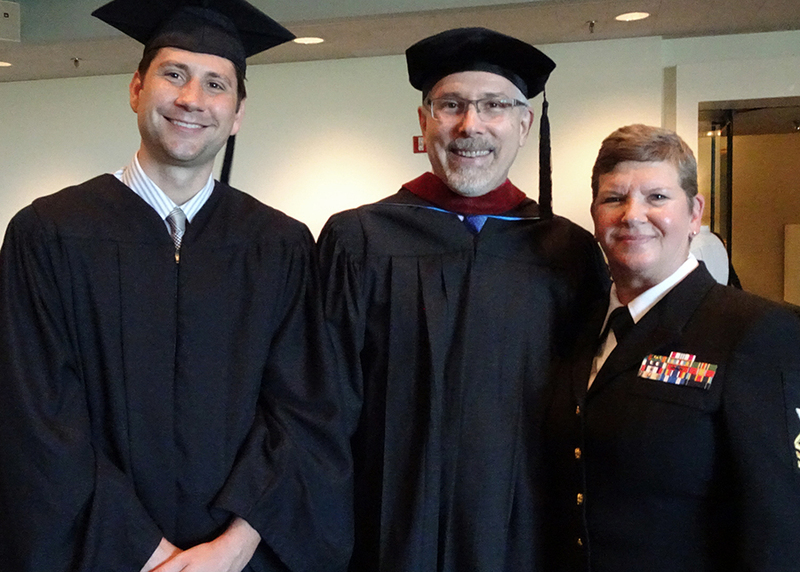 The program’s graduates also have a 100% pass rate on the national radiography board exam administered by the American Registry of Radiologic Technologists.